Like many modern women, Heather Sears was rushing and triple-tasking through meals. Then her body began to protest: she began to choke whenever she tried to eat. She set out to discover what had gone so wrong with mealtimes, and most importantly, what she could do to make them the nourishing, delicious experiences she knew they could be. 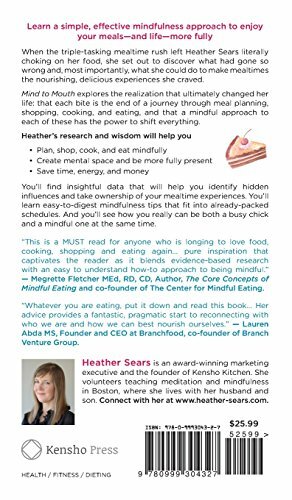 Mind to Mouth explores the realization that ultimately changed Heather’s life: that each bite is the end result of a journey through meal planning, shopping, cooking, and eating, and that a mindful approach during each of these has the power to shift everything. “Whatever you are eating, put it down and read this book… Her advice provides a fantastic, pragmatic start to reconnecting with who we are and how we can best nourish ourselves.” – Lauren Abda, MS, Founder and CEO at Branchfood, co-founder of Branch Venture Group. 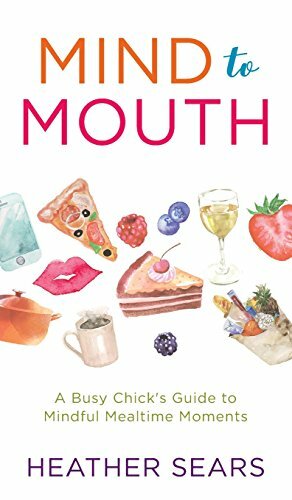 “Well written, catchy and easy to ready with insightful research and powerful information about how we really eat and how to improve it.” – Elisa L. Valente, MD., Gastroenterologist at Atrius Health, Harvard Medical School faculty. Heather Sears is an award-winning marketing executive and the founder of Kensho Kitchen. 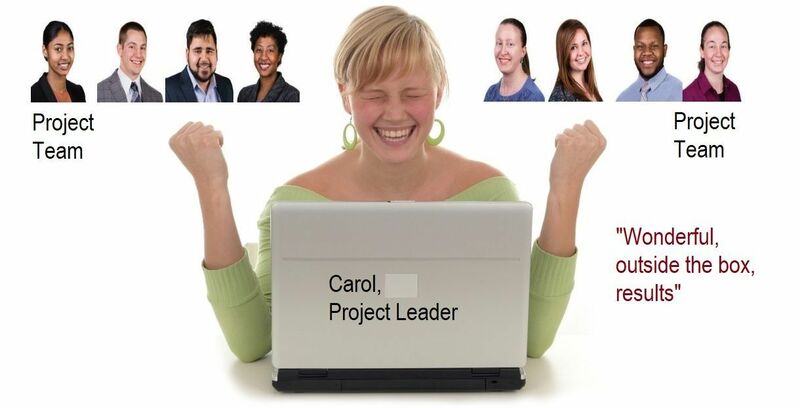 She volunteers teaching meditation and mindfulness in Boston where she lives with her husband and son. Connect with her at www.heather-sears.com.